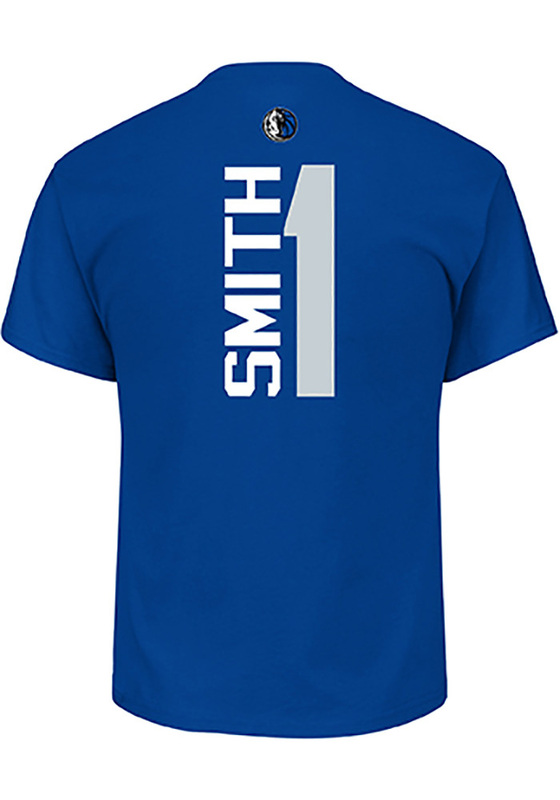 Show off your team pride in this Dallas Mavericks Blue Vertical Short Sleeve T Shirt! This Dallas Short Sleeve Tee features a Short Sleeve crew neck tee. 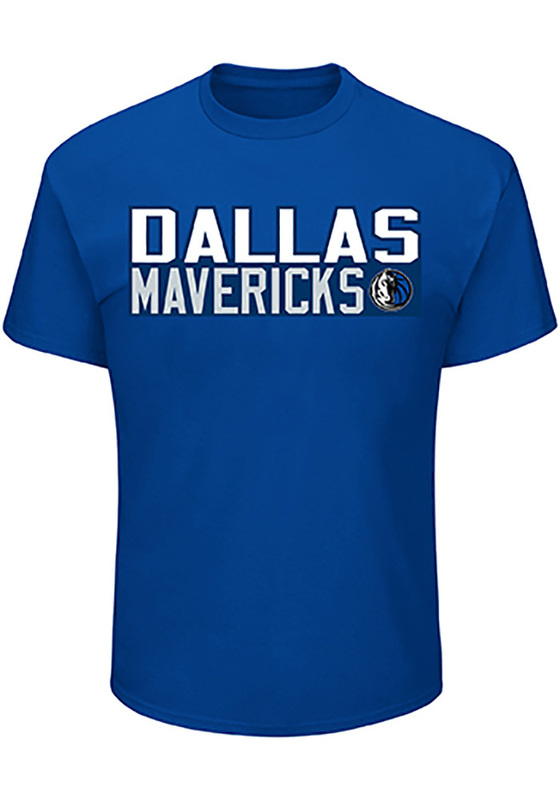 With team name screenprinted on front chest and player name and number on back.. Make sure everyone knows you root for the Mavericks with this Blue Dallas T Shirt. Win Mavericks! !